Looks like soft serve is going to be the IN thing for a while. 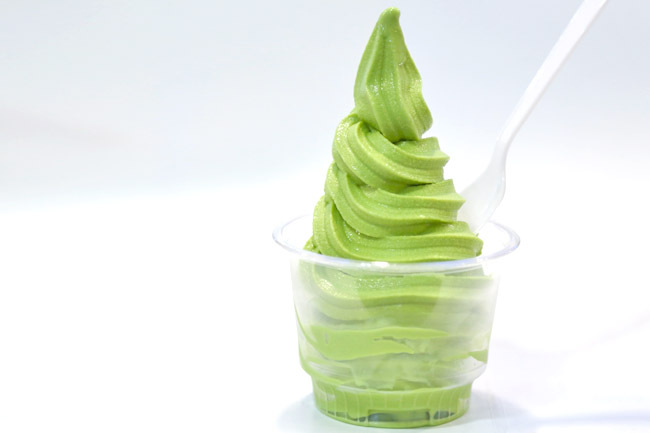 Thought I would take the chance to introduce AmaSoy’s Soft Serve, made with premium Japanese matcha powder imported from Kyoto Japan, a place synonymous with superior matcha. The price is very affordable – $2.30 in cone and $2.50 for sundae, especially when the kiosk is at Ion Orchard (basement 4). I dare to say most would not be disappointed, both with its price and taste. The texture is milky and smooth, as good as those you would get in Japanese restaurants, matched with a subtle delicate taste of green tea. [Previous entry dated 26 June 2013] There is something about me and soy. I grew up drinking it, which is perhaps why people say “I am blessed with good skin”. That is really kind of strange for a guy to hear. Some people actually call me the ‘Tau Hway Boy’. Early 2013 I got to try AmaSoy when a friend recommended. I was as usual in my skeptical mood (huh, another one of those soy brands?) and became surprised at how smooth and slippery it tasted. It really tasted good, especially when chilled… BUT the truth was I have never heard of AmaSoy. The founder told me that ‘Ama’ means ‘sweets’ in Japanese and also ‘grandmother’ in the Chinese dialect (Ah, a smart and catchy name.) 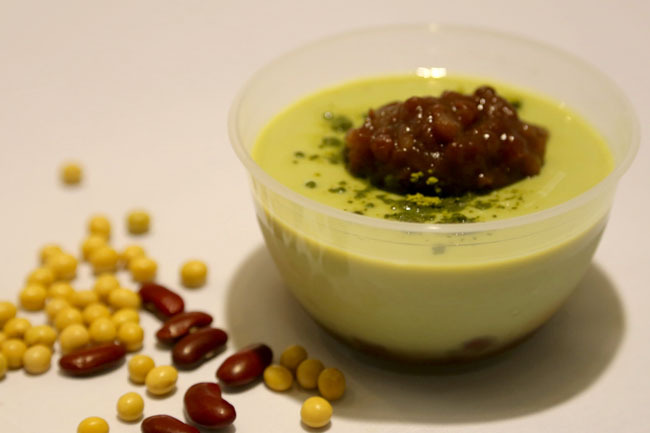 After stumbling upon a delicious bowl of Tounyu soy pudding in Japan that also reminded of what she had with her grandma, she got a Japanese Chef to recreate that ultra-smooth texture and subtle taste after countless experiments. One thing led to another, and we ended up creating and brain-storming several flavours together. Like several. I don’t say I am an expert in food, or cooking for that matter at all. All I knew was one simple rule. At the end of the day, the basis is simple – use only quality and fresh products, nothing artificial, nothing fake and the product will be good. 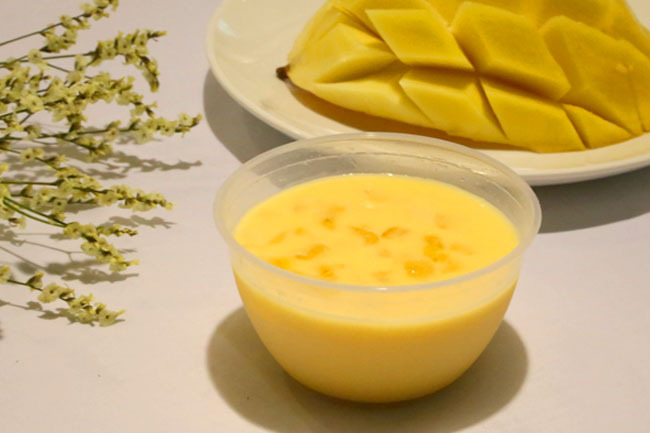 So we ended up sourcing matcha all the way from Kyoto Japan to create the matcha soy puddings, and used real mangoes with diced mango fruits to create what I would call “Mango-Mango”. I am sure you have your fair share of eating some desserts that tastes fake or cheap – I didn’t want that to happen. The Strawberry flavour was the most interesting ‘discovery’. 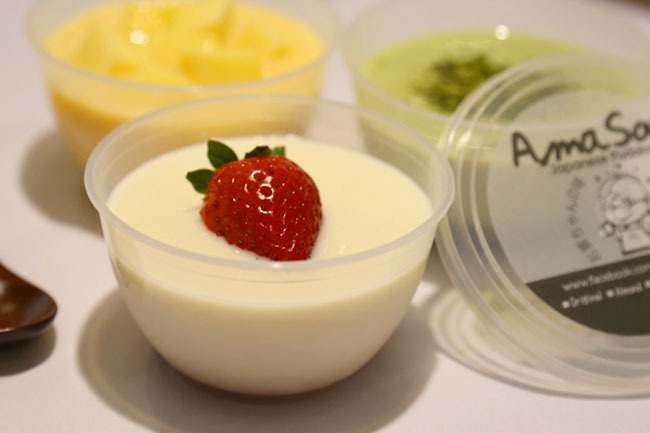 We created a version with strawberry fruits, another with a jam-like texture seen in your strawberry cheesecakes. Each version felt that there was something missing. Then we experimented with mixing the two up… and *tadah* a really special strawberry jam with strawberry fruit pudding. 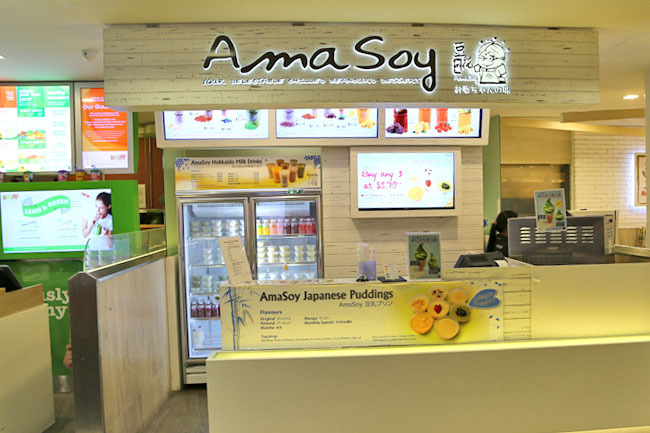 And AmaSoy now comes with both Collagen and Omega3 (DHA), probably the first pudding in Singapore (and perhaps the world). Turns out the boss of AmaSoy (who refuses to tell me her age, but I can make a wild guess from her years of experience) is also a fan of Collagen, and her skin is really supple and smooth, exactly like the Japanese tai-tais. No kidding. 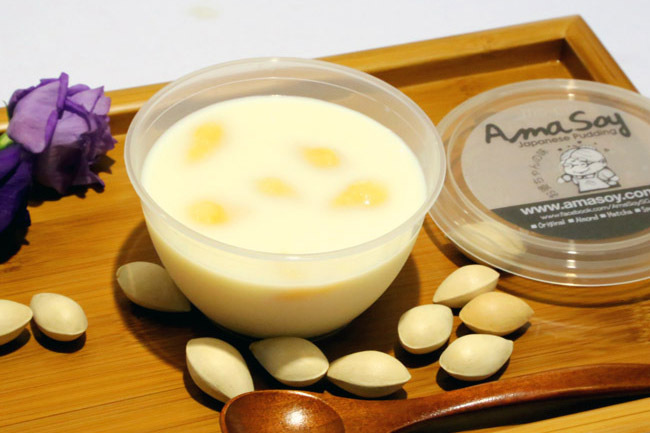 So presenting the AmaSoy Collagen soy puddings, the final product created after months of trying with the team and trying hundreds and hundreds of versions. I am not exaggerating about the amount of effort we put in. We also created a new Hokkaido soy milk series which is somewhat like your familiar soy milk drink, but added with a delicate silky texture of creamy Hokkaido milk. My personal favourite flavours? 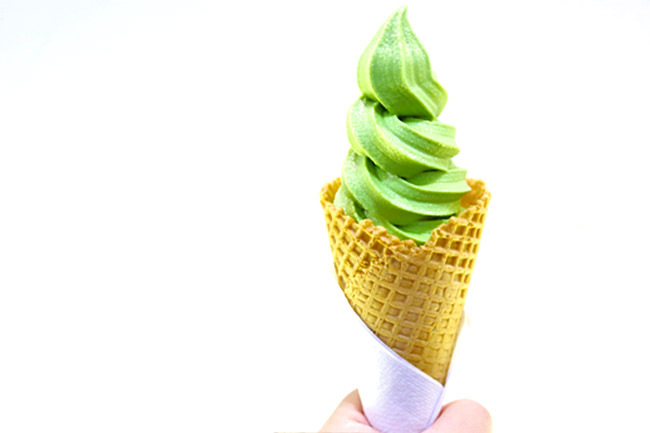 Azuki red bean and Matcha. Do try it and let me know what you think. I had my 1st try on Ama Soy at Clementi couple of months ago. Walked past and found it interesting. Upon recommendation, Macha is the popular drink with the pudding, I gave it a try. Generally the taste, honestly did not wow me, average…. 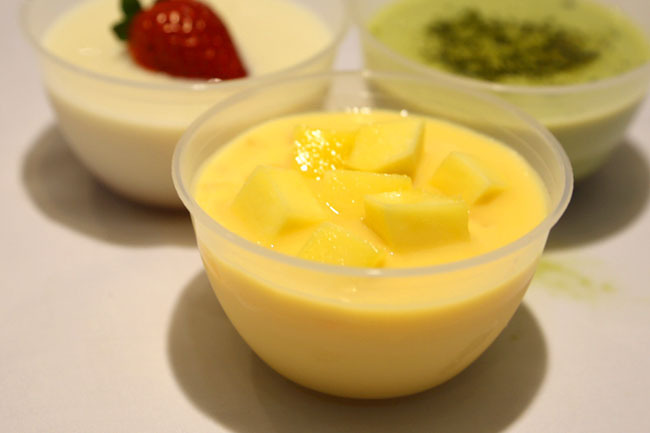 just that the pudding is kind of not as smooth as I would relate to Tau Huay. Would you say that is because of the collagen that cause the gelatin or overall product to be as such? Or different locations have slight difference in preparation? Which store would you recommend to visit then? You may want to try it again. The new products are only just launched last week! Oh so tampines have a branch, I'm gonna check it out soon! I tried ama soy once in Singapore and kind of fell in love with it. I was searching on Internet to know more about it. Your effort in creating AMA soy shows in the taste. Any plans to expand it to India?? I would love to be part of it!! Thank you Omprakash for your support! We hope it can reach regional countries first before it goes further ahead. Do they have an outlet in London yet?